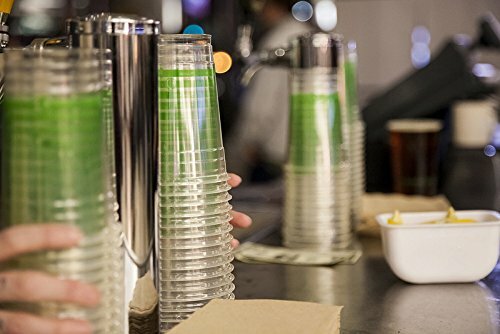 New for 2017, the Jaya Clear cups have moved over to our newely designed Planet + Cup Line up. 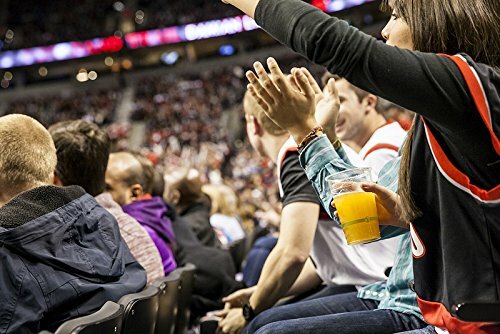 The Planet + family of products from Stalkmarket deliver outstanding serving performance with all the same qualities as standard petroleum based / non-compostable paper cup products. 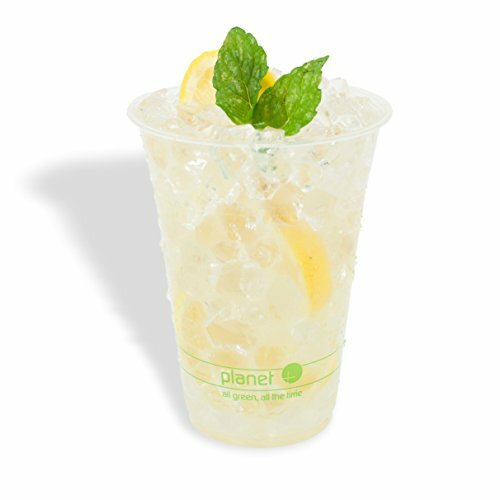 All Clear Planet +cold cups are made from 100% natural plant sugars, are 100% BPI certified compostable, meet all ASTM 6400 composting requirements and are Cedar Grove approved. 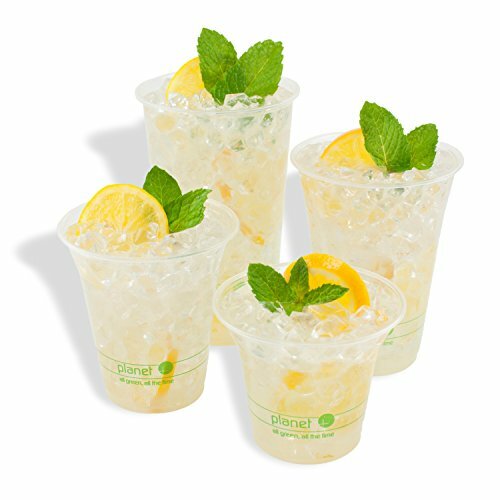 Planet + Cups come in a variety of sizes and styles to suit your many needs. Available in Hot, cold or double walled cups. Planet + products also mix and match perfectly with other Stalkmarket family of compostable products like Jaya PLA plastic cutlery and containes, Stalkmarket sugarcane products and the fashionable Wasara product lines - All of which are available on Amazon. All green. All the time. That’s us.